Rep. Rodney Davis' jersey for this year's game. Republicans and Democrats play each other annually in Washington, D.C., to raise money for charity. Last year's game raised $1.5 million. This year’s game is Thursday at 6:05 p.m. Central and will be streamed live on Facebook. 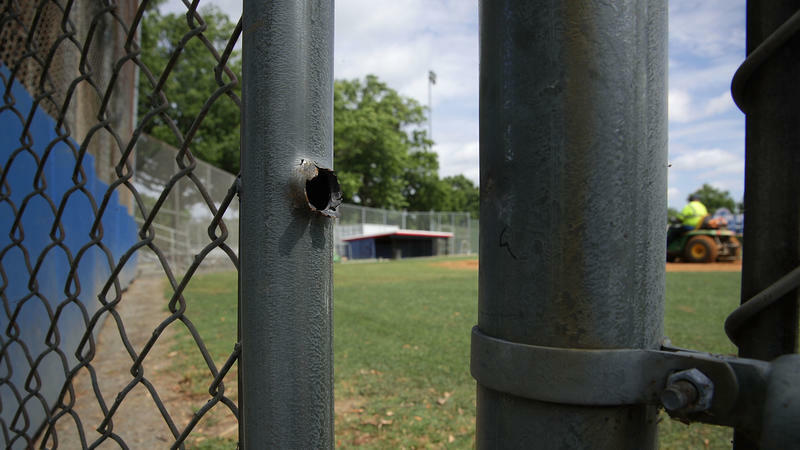 Last year before the game, a gunman opened fire on Republicans who were practicing. Four people were shot, with House Majority Whip Steve Scalise suffering the most serious injuries. No one was killed except for the gunman. Davis was at the practice but not injured. "This year's game will be especially memorable as we celebrate the remarkable recovery of Steve Scalise and the others who were shot and remember how grateful we are to be here and carry on this tradition of bipartisanship and charity," said Davis. 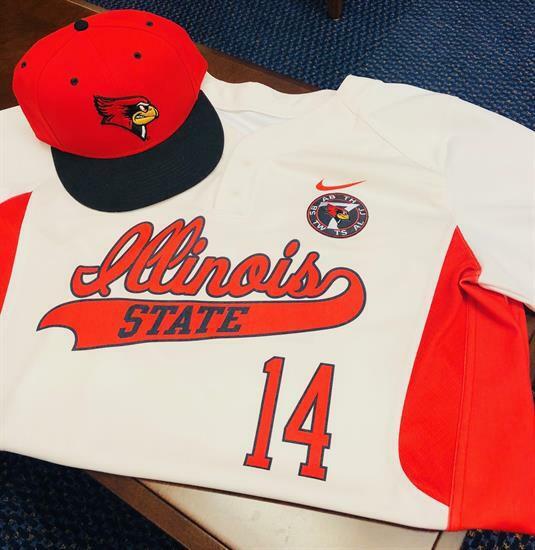 Davis, who plays catcher, will represent the ISU Redbirds this year. Davis represents the 13th Congressional District, home to four private colleges, four public universities (including ISU), and eight community college districts. He wears a different jersey each year to represent different schools. House Majority Whip Steve Scalise, who was shot in mid-June by a gunman targeting a congressional baseball practice, has returned to fair condition after receiving surgery for deep tissue infection. 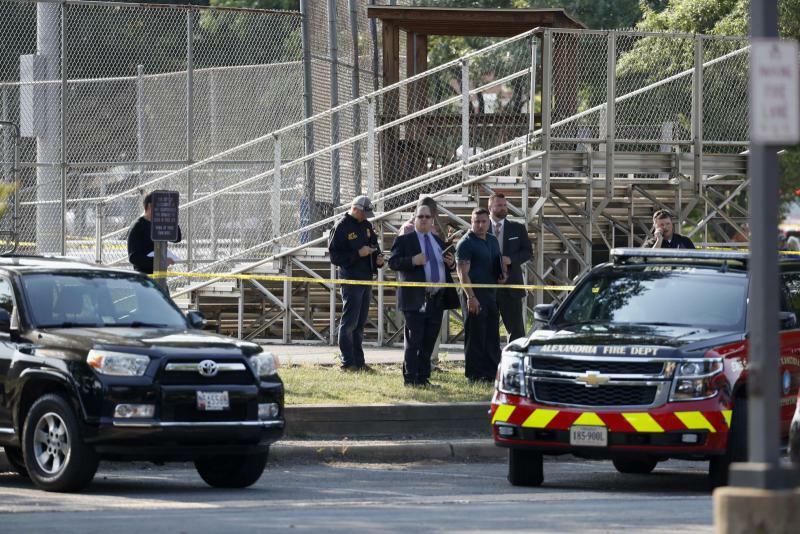 In the days immediately after the shooting, Scalise was in critical condition; a bullet wound to his hip that caused "significant damage" to bones, organs and blood vessels. After several surgeries and weeks of progress, his condition was upgraded to fair and he was moved out of intensive care.